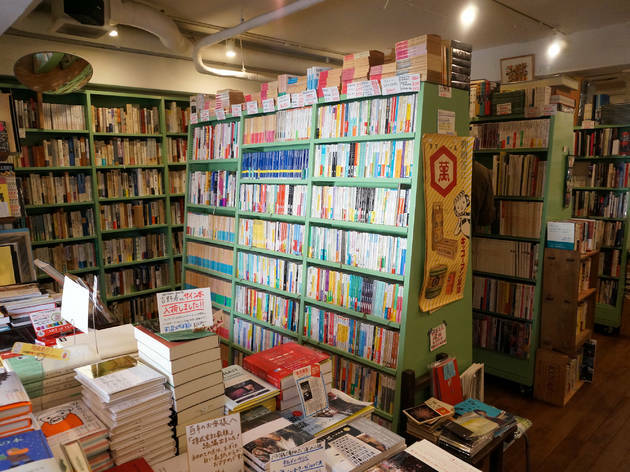 If you’re not looking hard enough, you might miss this cult bookshop tucked away on the second floor across from the Tokyu department store in Kichijoji. It’s worth seeking out though: inside you’ll find a grand selection of both secondhand and newly published books, magazines and ’zines as well as DVDs and a small range of records. There’s even a handful of children’s books on hand in case you have your little ones in tow. 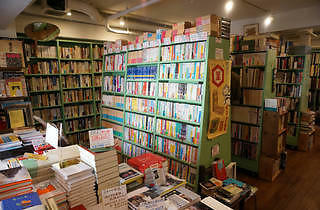 The shop also hosts exhibitions and Q&A sessions where readers can meet with authors and various artists who have work showcasing at the bookshop.